SI Yachts is your resource for yacht sales and brokerage in Montauk, New York. With an award-winning team and service department, there is no better company to help you enjoy your boating lifestyle all season long. SI Yachts Montauk is located at the premier hotel, marina, and yacht club in the Hamptons - Gurney's Montauk Yacht Club. 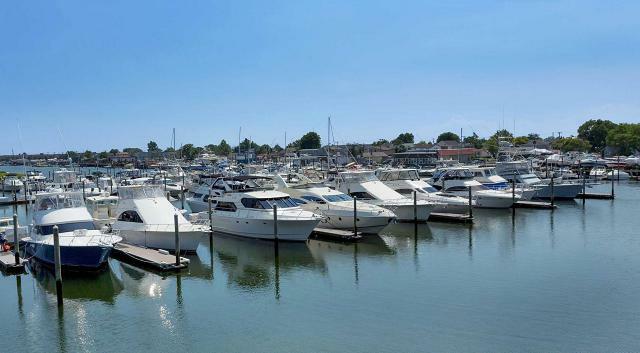 A luxury destination for seasonal yacht owners and vacationers looking to enjoy the water and the nightlife, the Montauk Yacht Club is an ideal location for our sales team to expand their network of boat buyers and sellers. 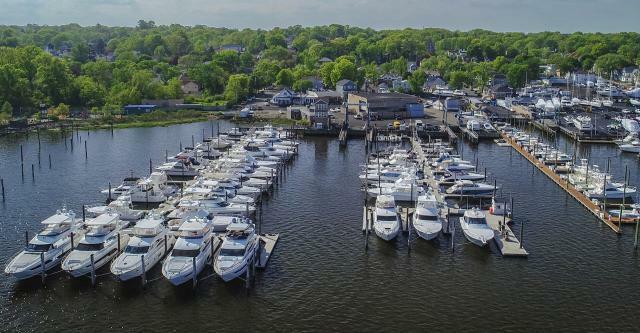 Named one of the "Top Ten Marina Destinations In North America, Mexico, and the Bahamas", Gurney's Montauk Yacht Club has a capactiy for yachts up to 220 feet with a 12 foot draft as well as an array of amenities like cable, water, electricity, private beach, full spa and so much more. As the most powerful yacht brokerage firm in the Northeast, SI Yachts has the footprint, the marketing power, and the vast network of boat buyers and sellers to successfully handle the listing and sale of your yacht. And whether you are looking for a center-console, sportfish, of luxury motor yacht, SI Yachts has the most premium brands in the industry to meet all boating lifestyles like Viking Yachts, Princess, Prestige, Absolute, Cruisers, and HCB Yachts. Find Out How Much Your Boat Is Worth!